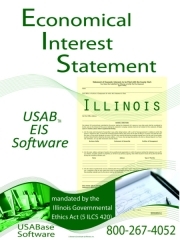 Economic Interest Statement (EIS) software is an Internet Cloud product providing you with the next generation capability to access, control and update your Economic Interest Statements from anywhere at anytime from any computer that can access the Internet. 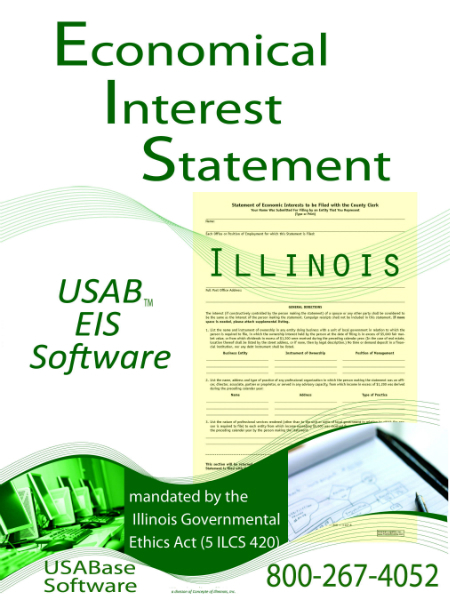 Enter your information and next year you can roll it over to give you a new start for their EIS statement. Process it via the Internet email individually or in group form. This Internet Cloud based program will save you manpower in maintaining your Economic Interest Statements as well as reducing your postage cost.